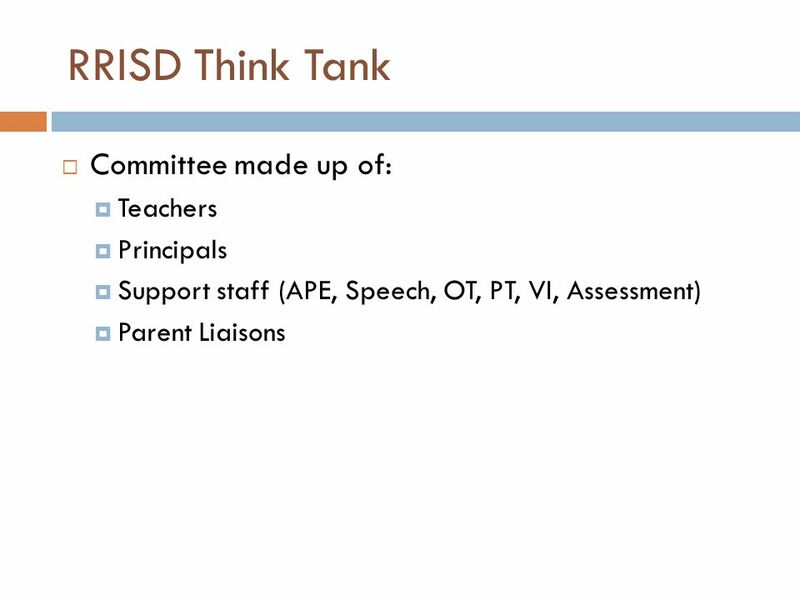 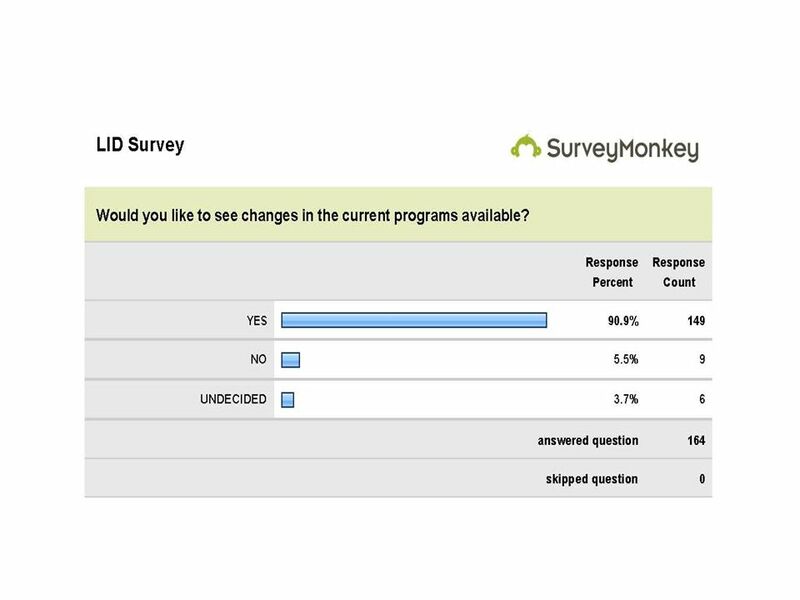 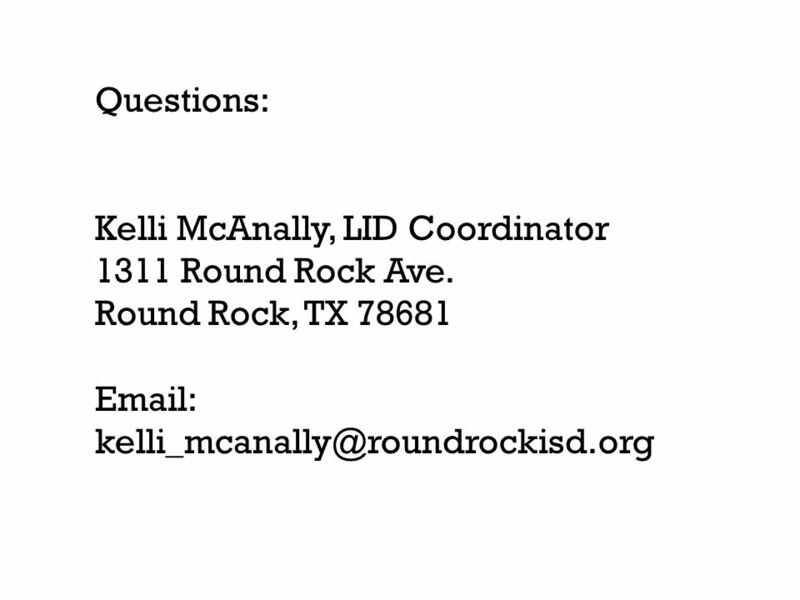 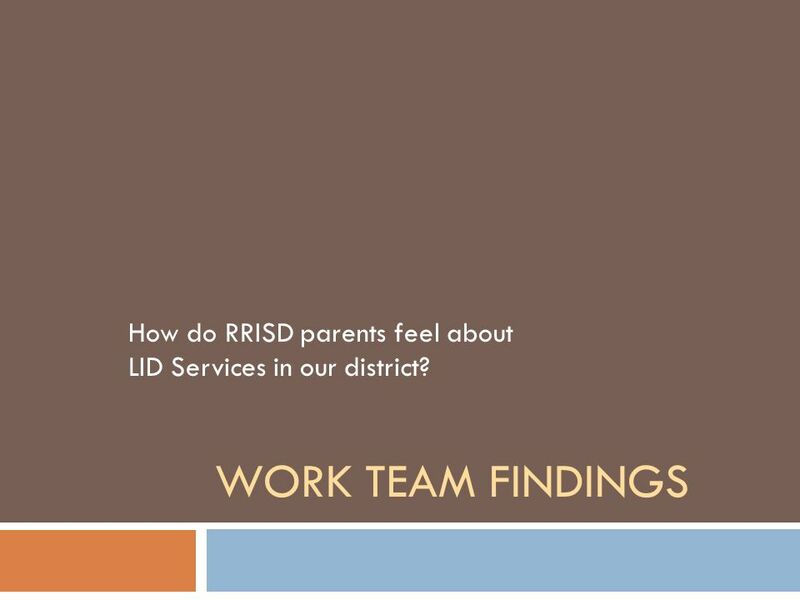 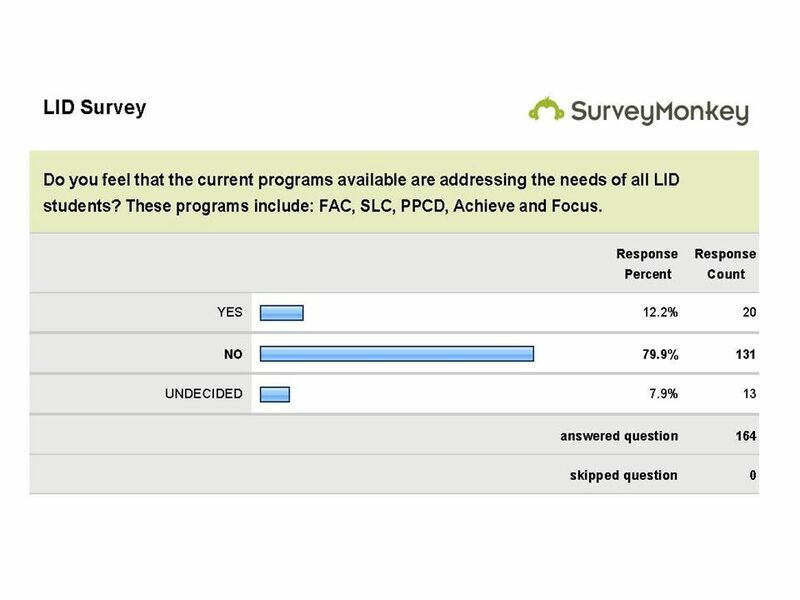 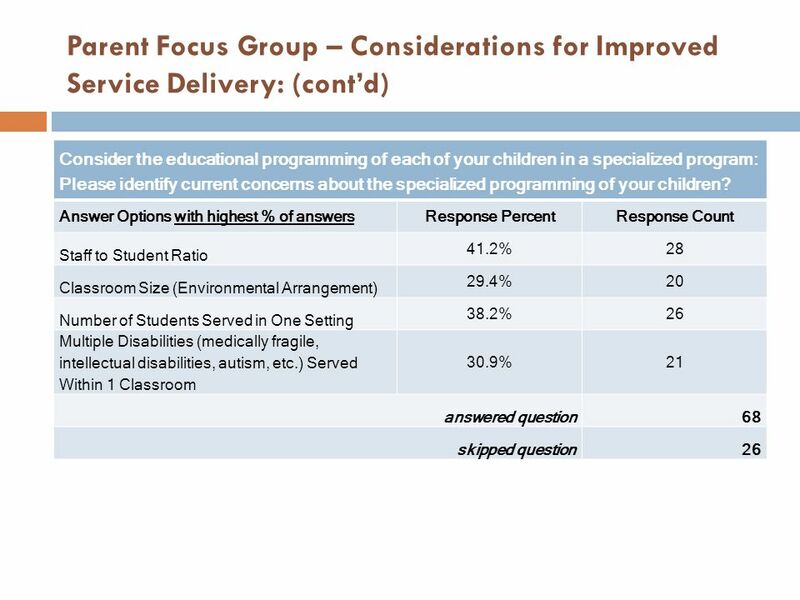 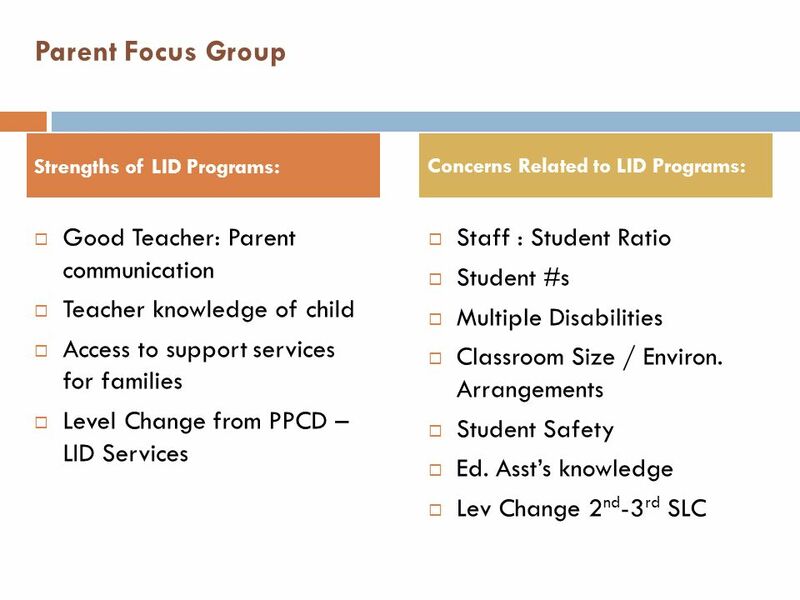 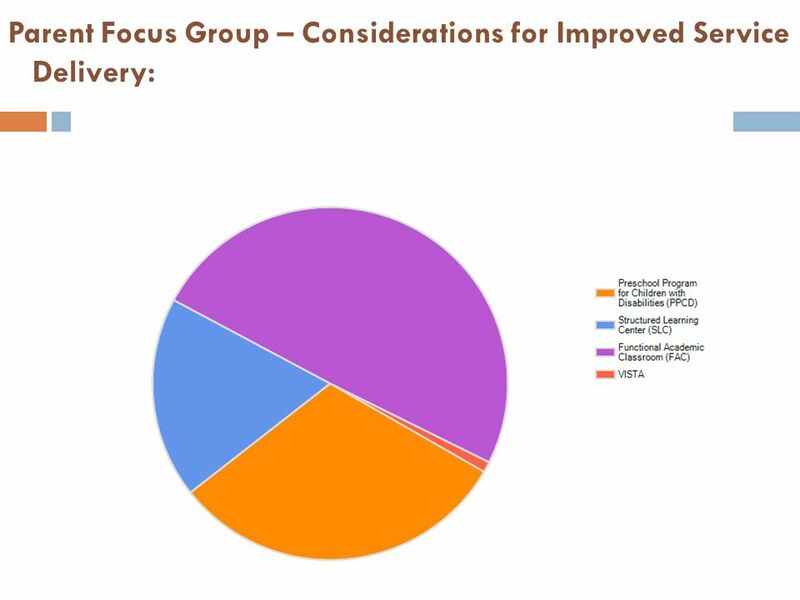 7 How do RRISD parents feel about LID Services in our district? 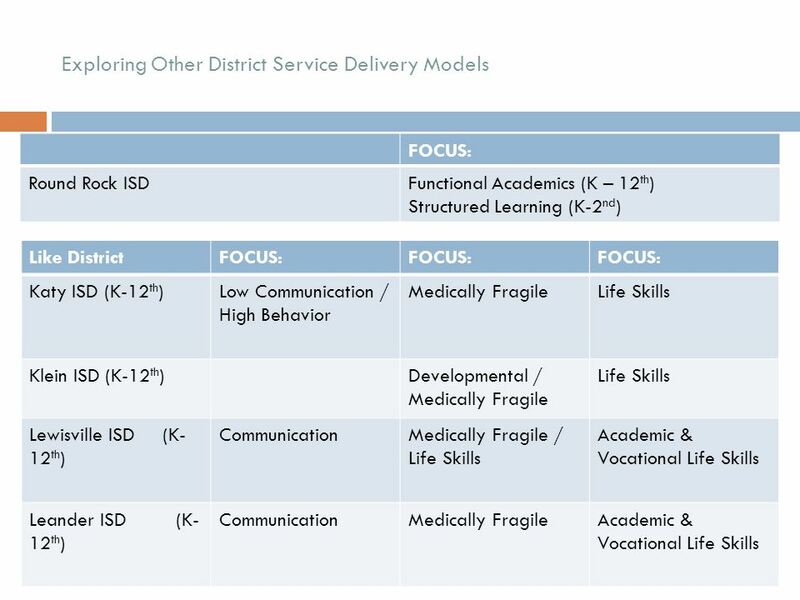 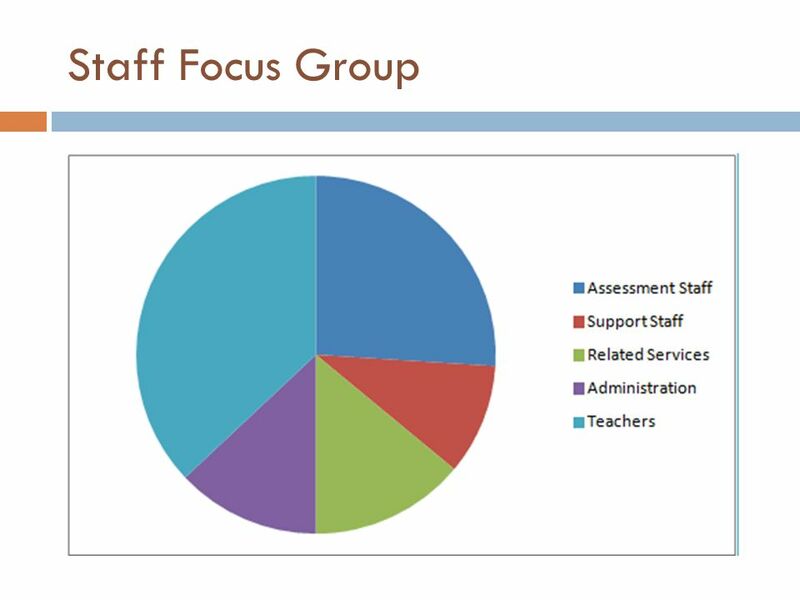 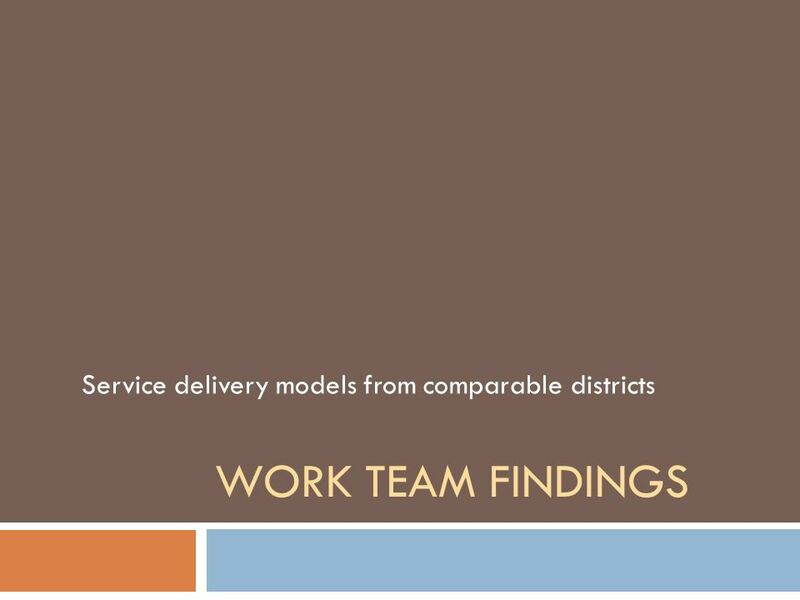 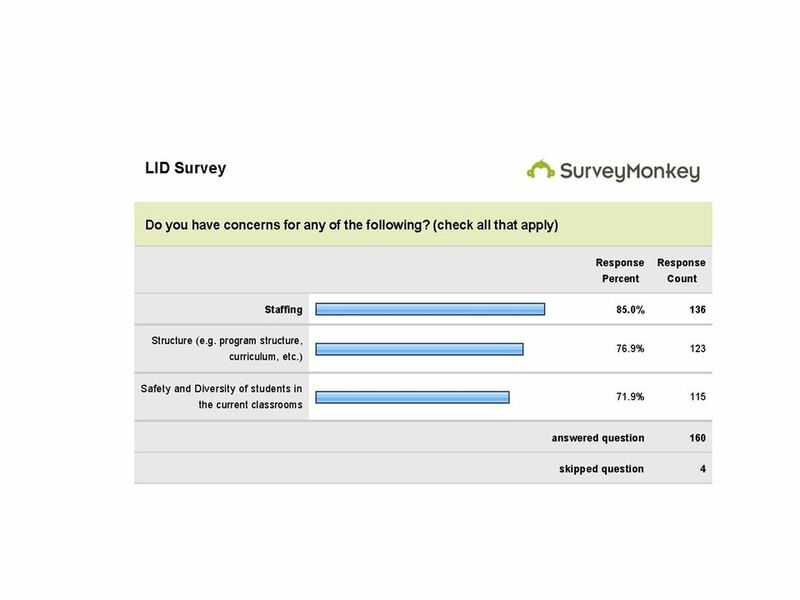 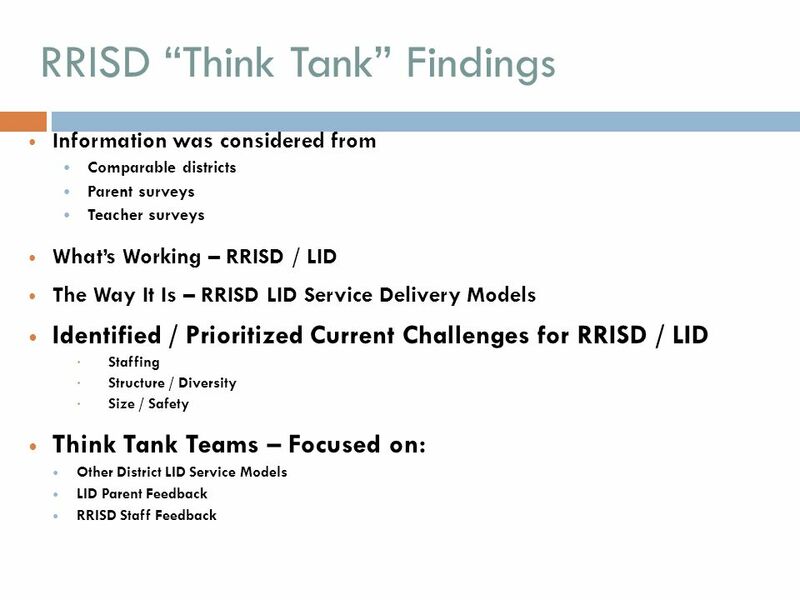 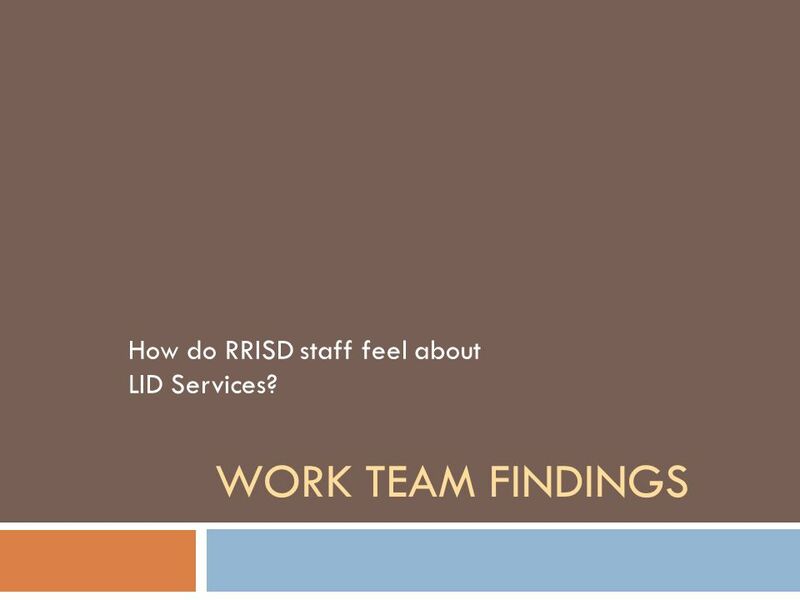 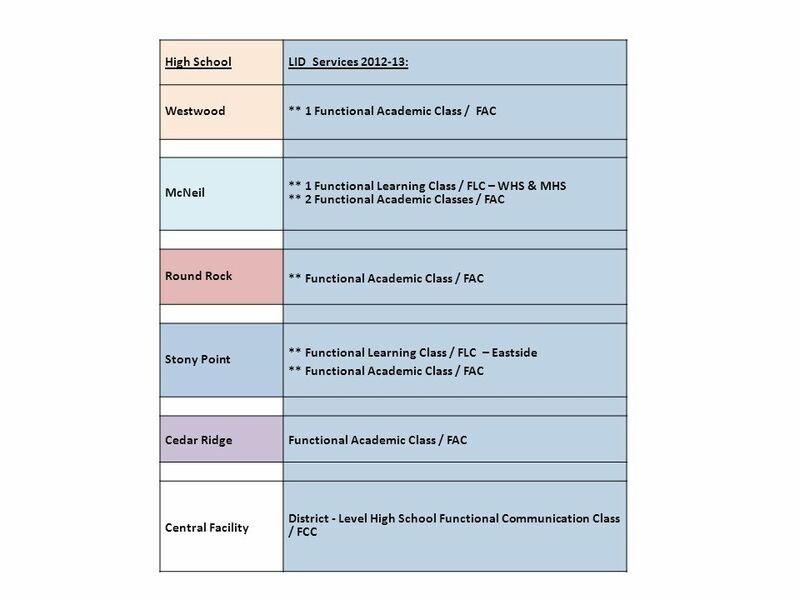 11 How do RRISD staff feel about LID Services? 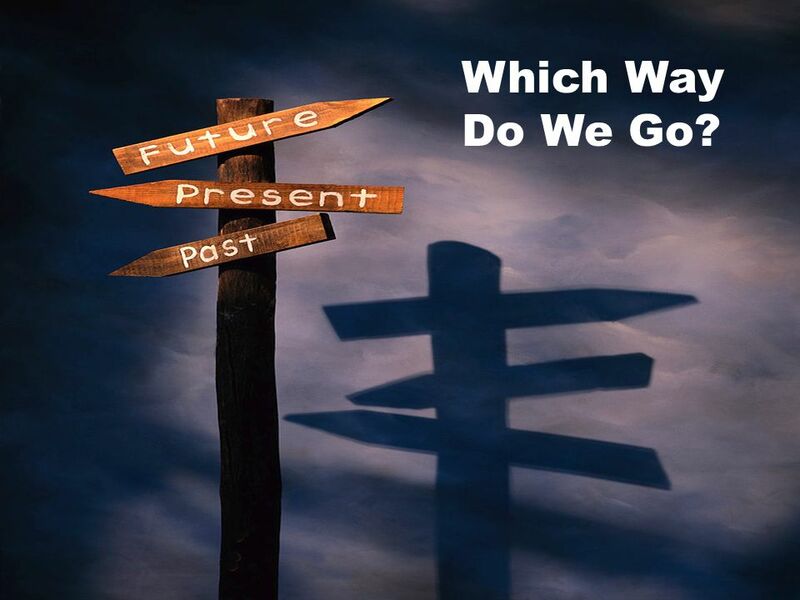 18 Which Way Do We Go? 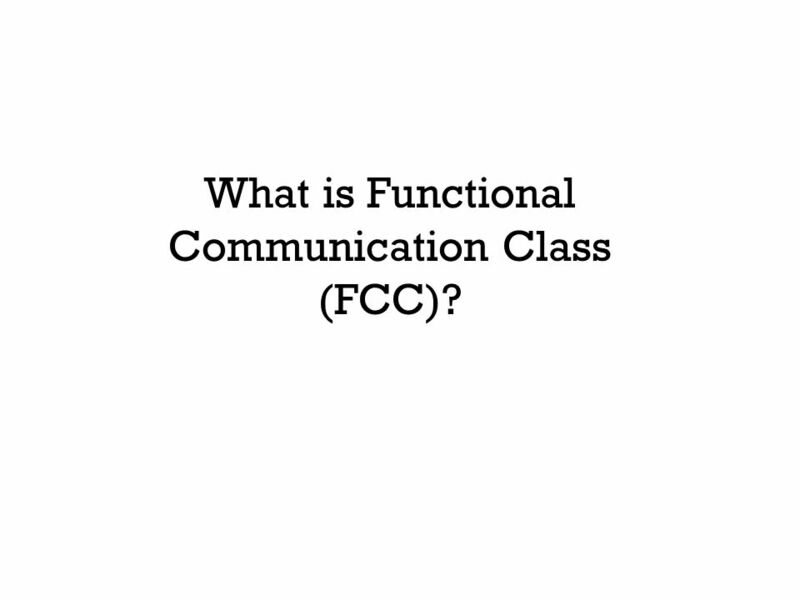 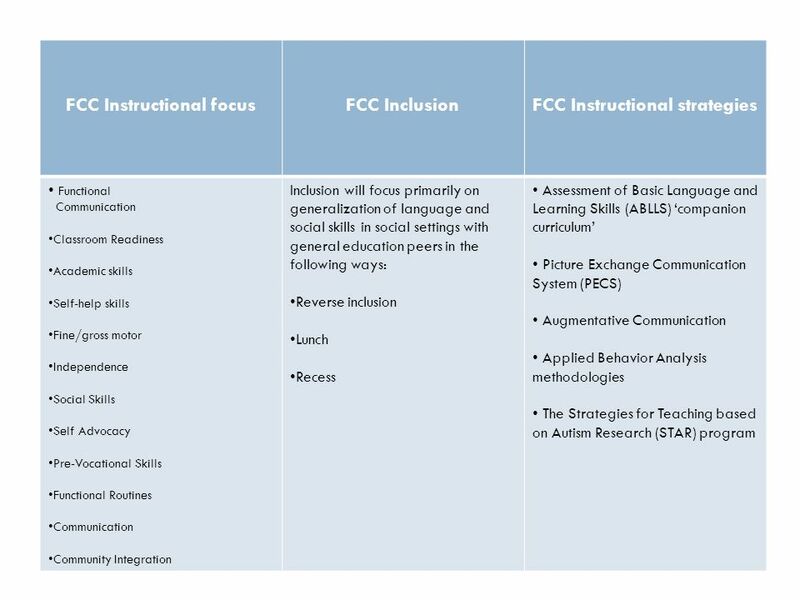 23 What is Functional Communication Class (FCC)? 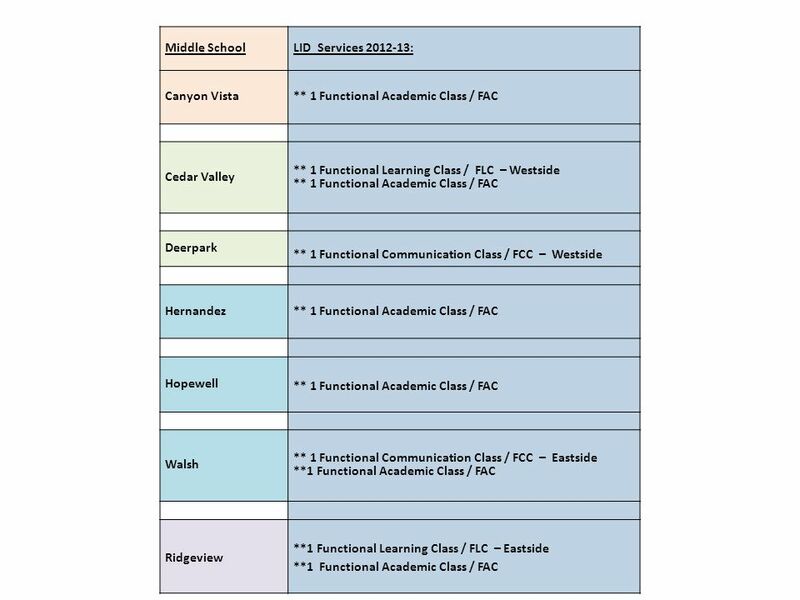 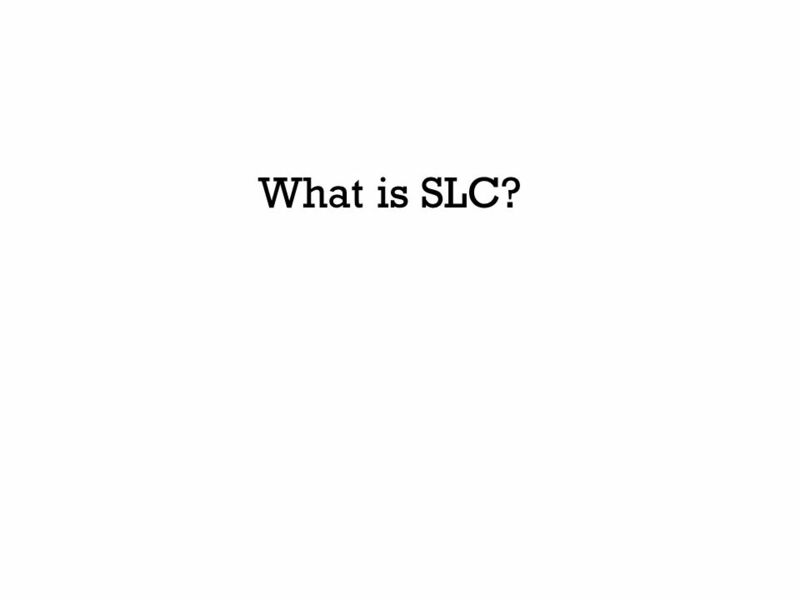 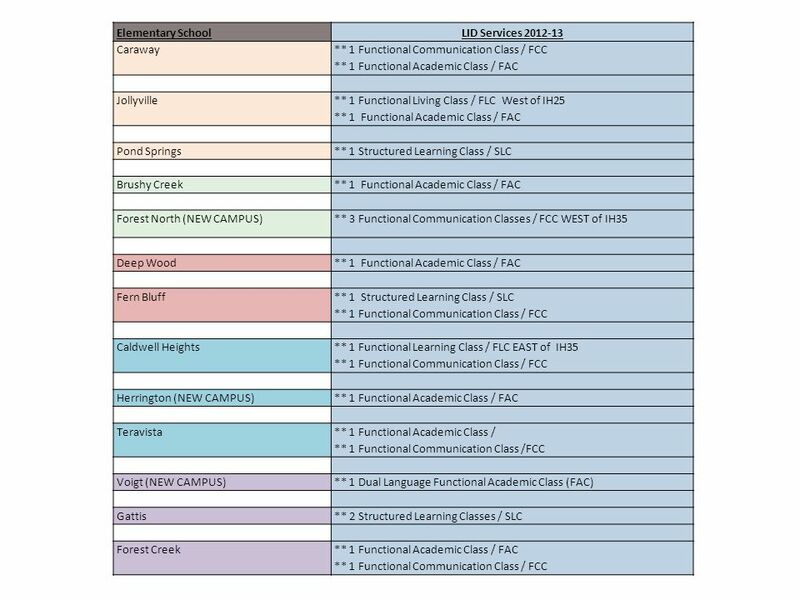 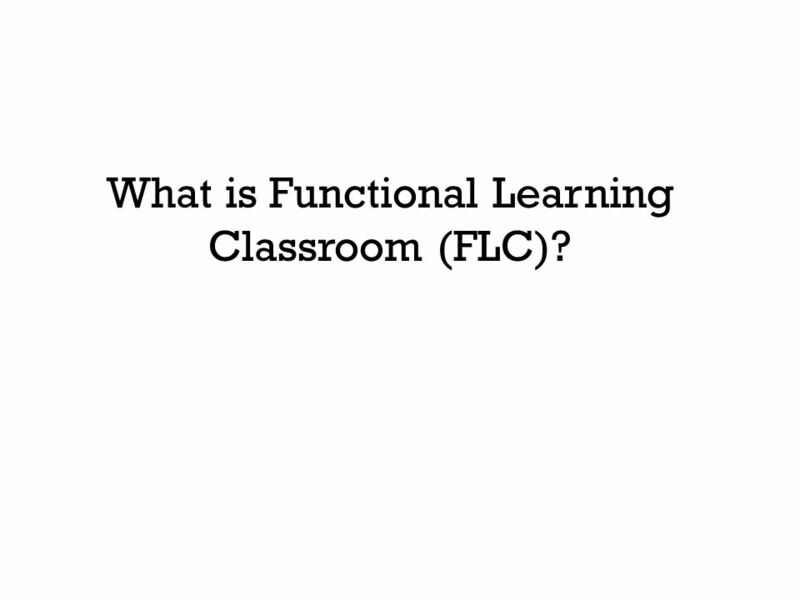 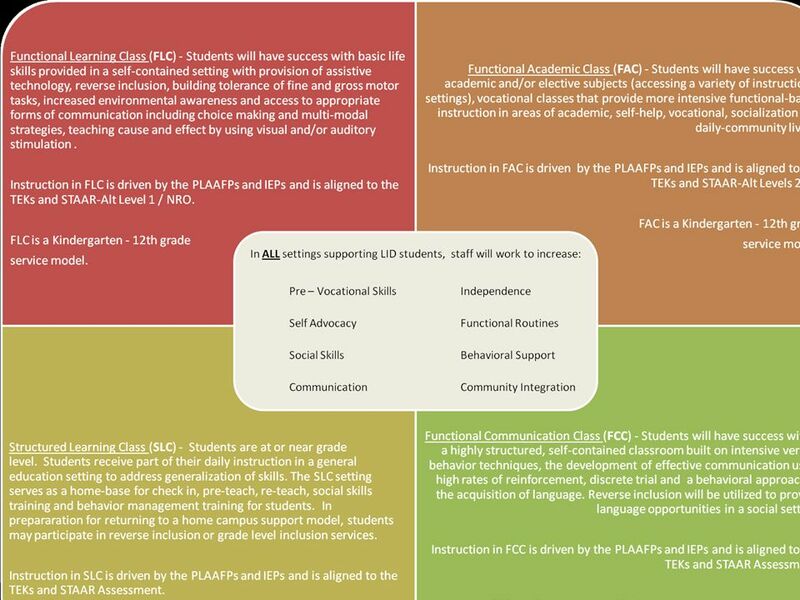 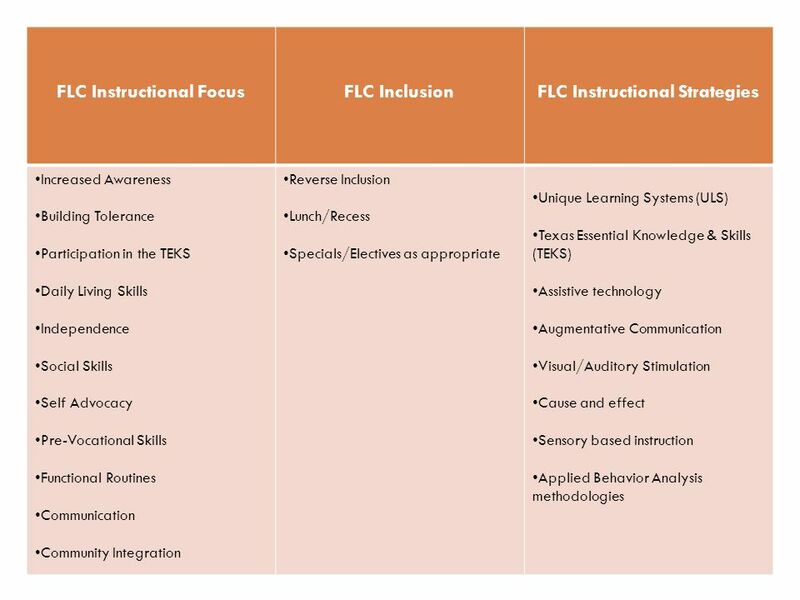 25 What is Functional Learning Classroom (FLC)? 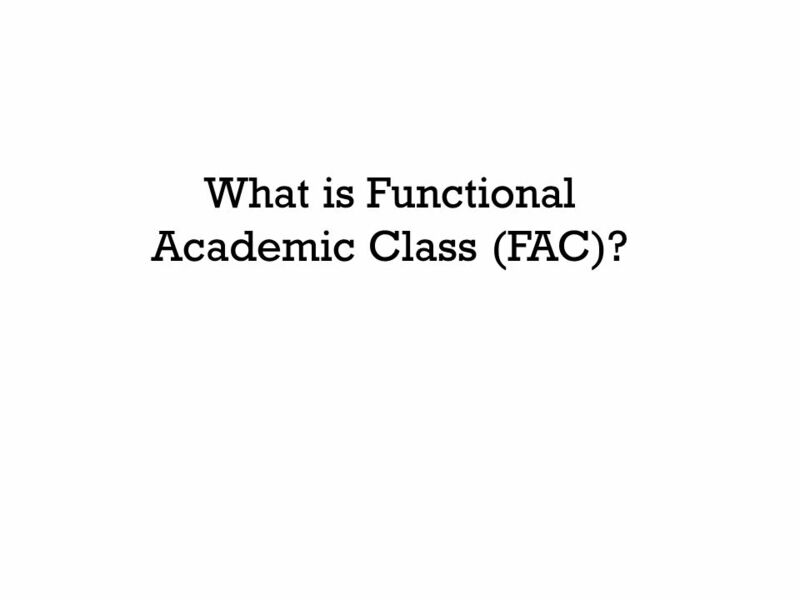 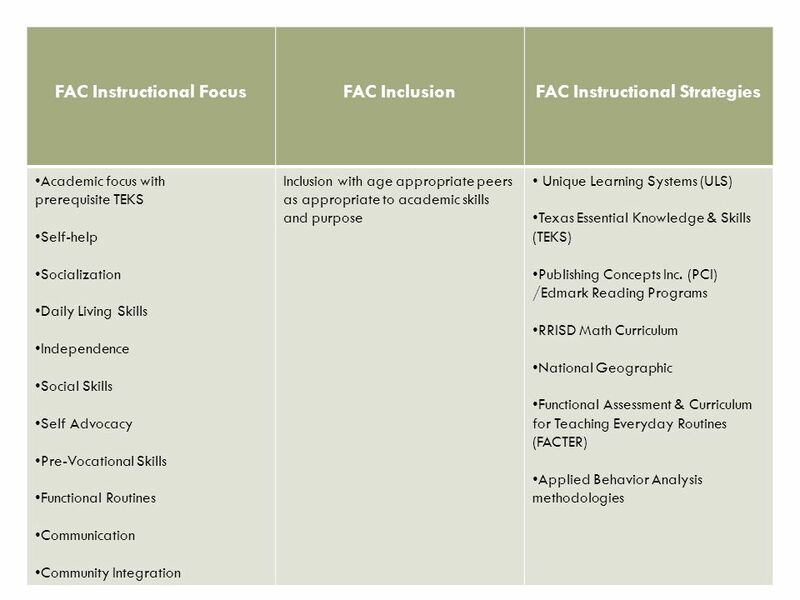 27 What is Functional Academic Class (FAC)? 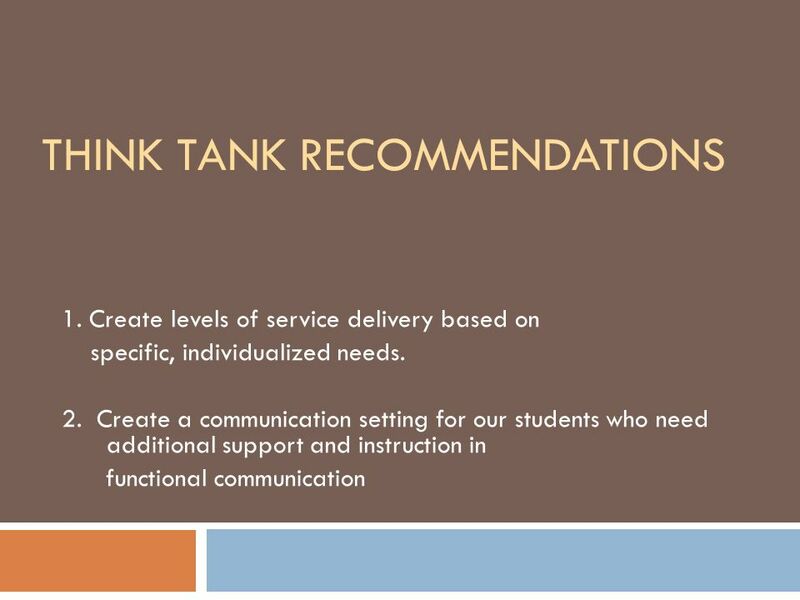 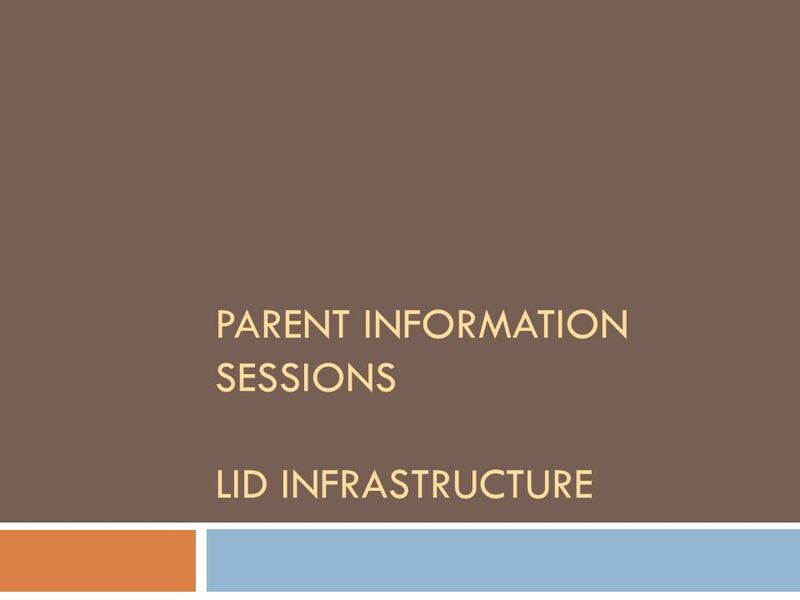 Download ppt "Parent Information Sessions LID Infrastructure"
Including Other Professionals In the SAT Process: Factors for Consideration by Donald J. Frazier, Ph.D.
Brighter Choice Charter School for Boys Elementary. 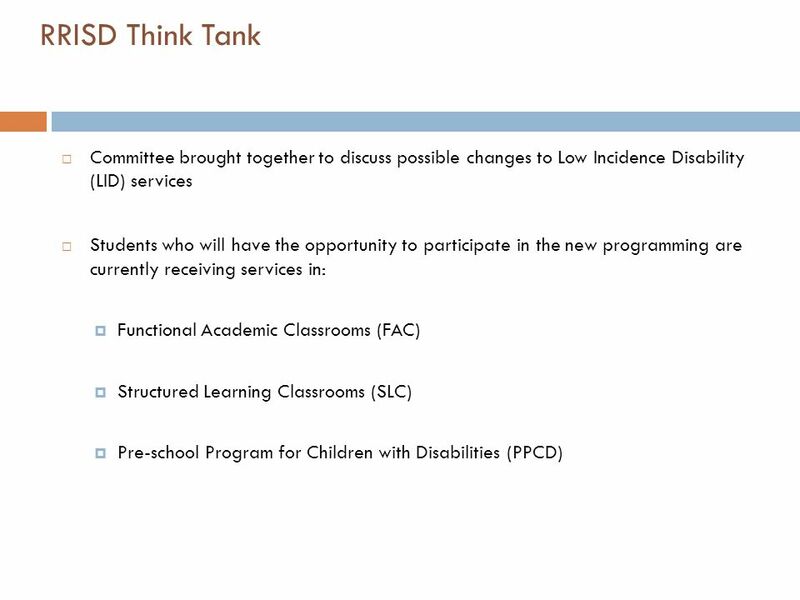 Managing the Transition Process Kyrene Special Education Parent Advisory Council (KSEPAC) January 8, 2015 Elementary to Middle and Middle to High School. 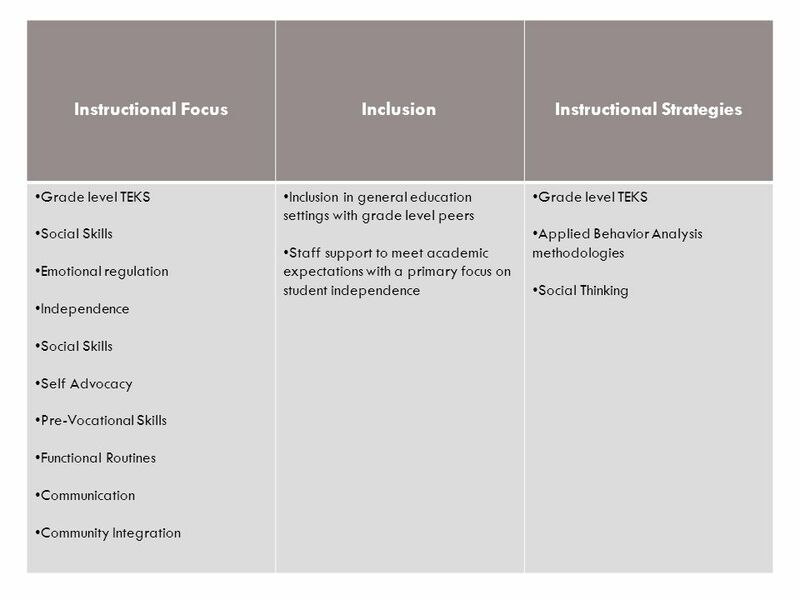 Comprehensive Guidance and Counselling South Shore Regional School Board May, 2010.